Wood was abandoned as an architectural material at the beginning of the Soviet era, despite the fact that there was no better alternative at the time. Suddenly there was no longer any room for the wooden izba, the traditional log house and symbol of private life, which the Soviet authorities opposed. Curiously enough, early Soviet architects such Konstantin Melnikov were fond of using wood. Melnikov’s pavilion for the Makhorka tobacco company, unveiled at the 1923 All-Russian Agricultural and Industrial Exhibition, was arguably the building that began constructivist architecture. Indeed, all the pavilions at the show, aside from the Hexagon pavilion, were made of wood. Within a couple of years, however, the technology for reinforced concrete had developed considerably and a new era had begun. The rich tradition of Russian wooden architecture gradually regressed to the scale of modest dachas. In Russia, Ukraine, and the territories of the new east, wood only made a comeback to large-scale architecture at the start of the 21st century. 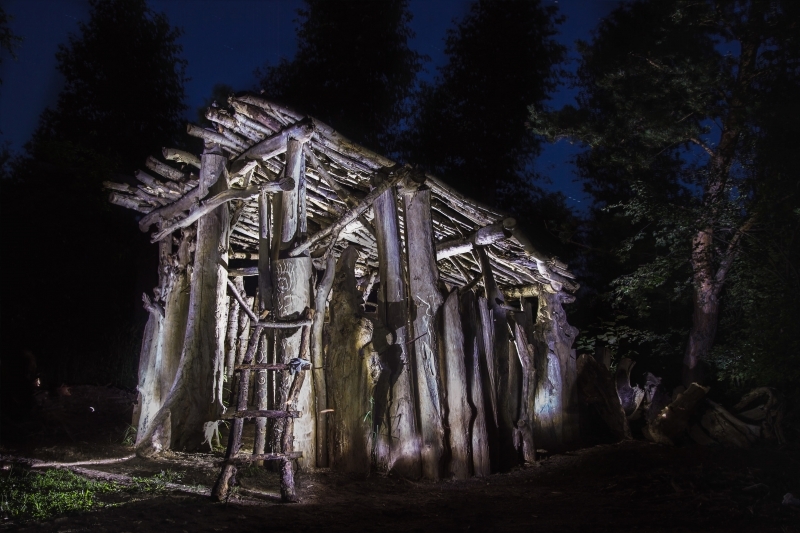 Naturally, the first attempts at modern wooden architecture were a reappropriation of the traditional izba, mostly built in the countryside. In Moscow, wooden structures first arrived four or five years ago in the form of pop-ups. These wooden pavilions were a new type of public space in the city, offering a pleasant contrast to the private buildings that choked the capital. “Urban wooden architecture is something completely different. It is for the people, without any kind of pretensions for the long-term. 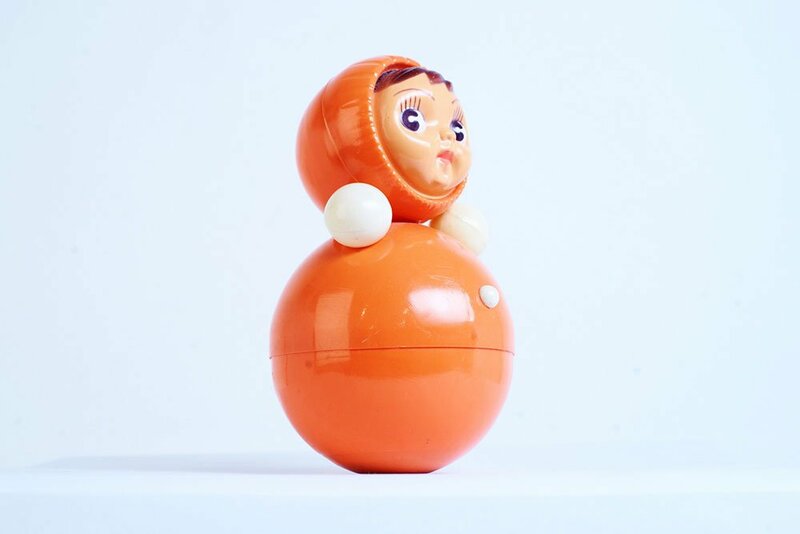 It has no direct economic benefit, but it promotes unity and healthy communication,” reveals Nikolai Malinin, supervisor of the Archiwood prize in wooden architecture. Every year in Russia and Ukraine, around 150 wooden architectural projects are conceived. 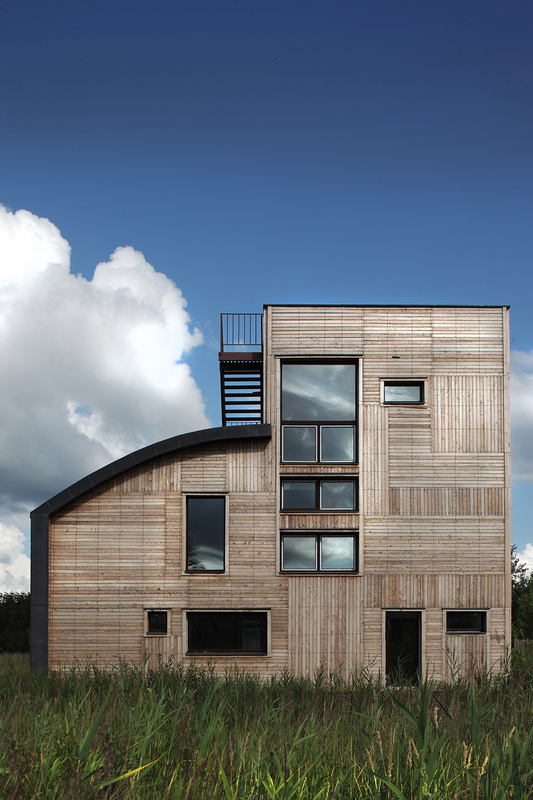 Here are some of the best wooden architecture projects in recent years. 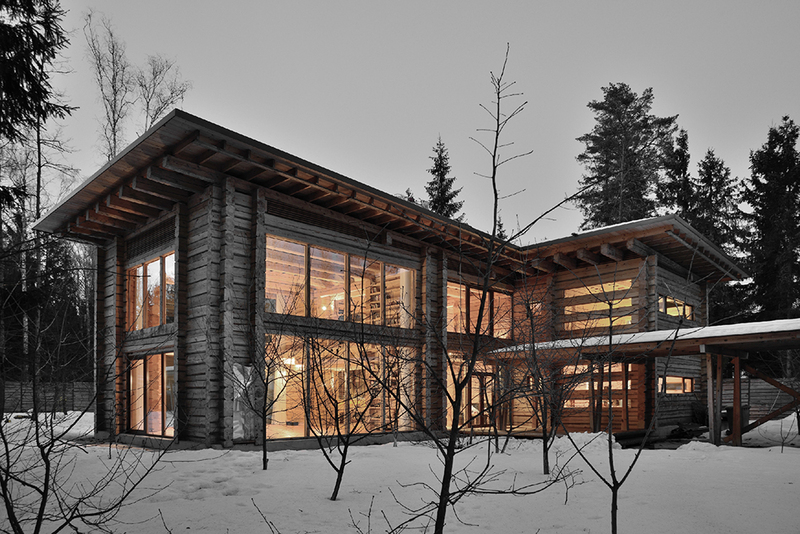 Peter Kostelov and Aleksey Rosenberg are the forerunners of wooden architecture in Russia. 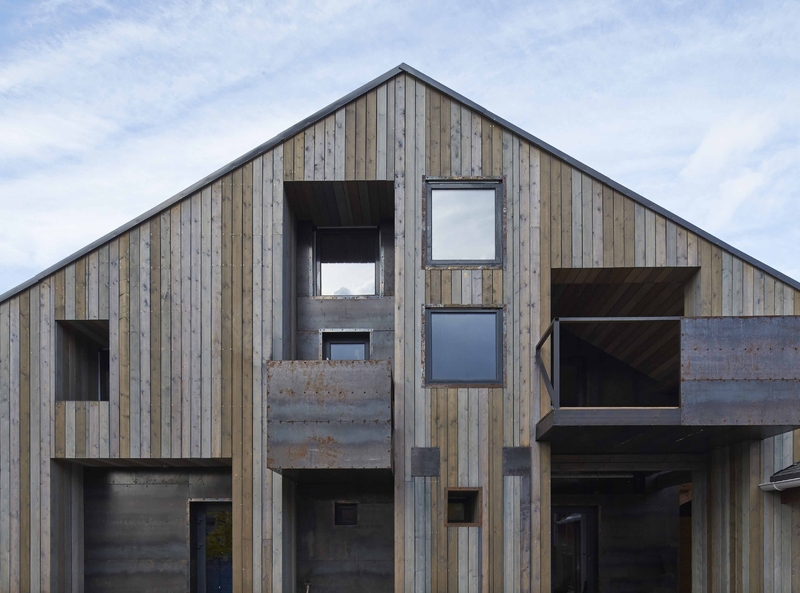 Their most recent joint projects are a building in Dukhanino, and a converted Depot house in Konakovo that is a subtle yet apt allusion to the izba. 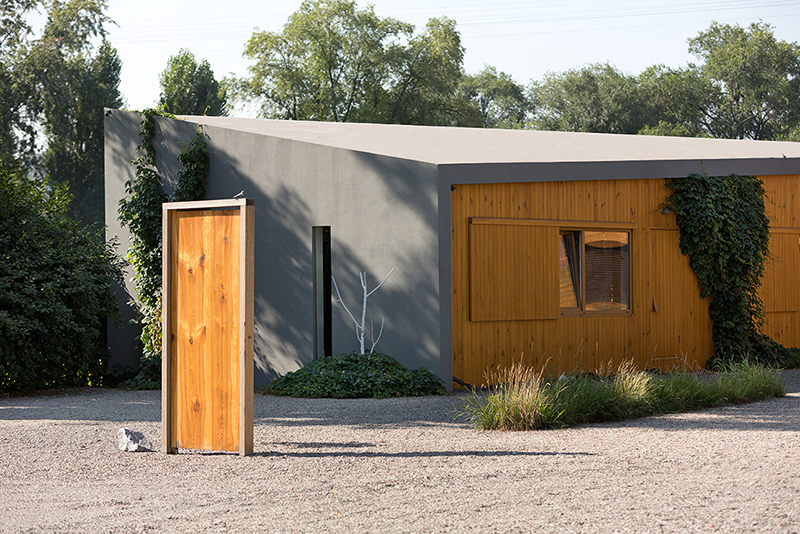 Both projects are made using silver-coloured boards of different widths and texture created using aged metal. 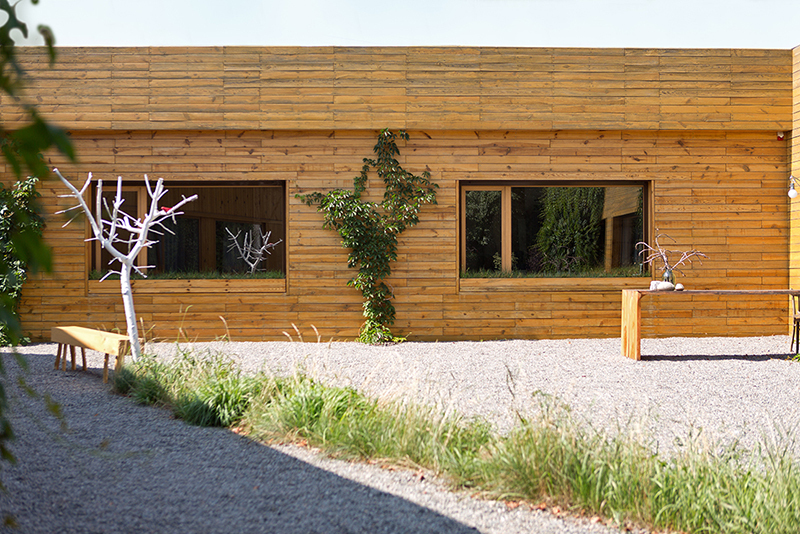 The natural hues of the various types of wood form the main decoration of the understated facade. Kostelov and Rosenburg's works fit beautifully among the picturesque Russian landscape, with its endless fields and meadows. 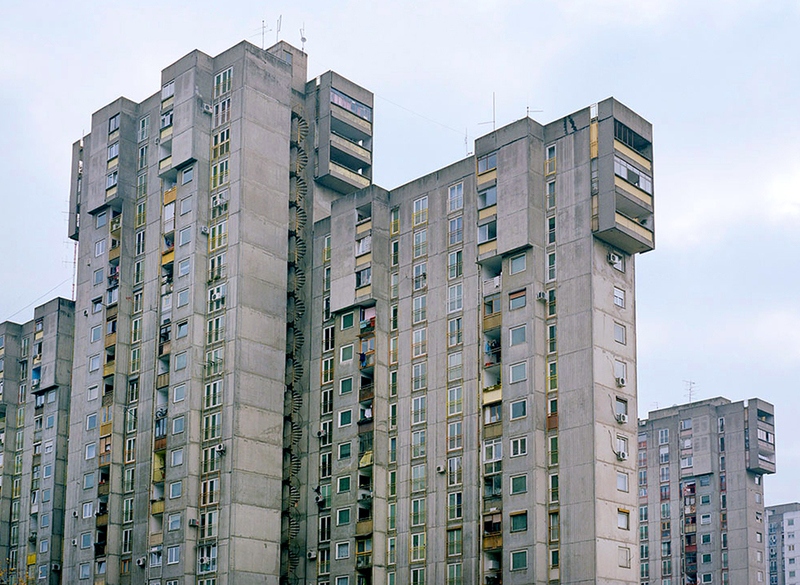 Aleksei Rosenburg's buildings attempt to embody a sense of local, regional or national identity, the absence of which has been sharply felt in all areas of contemporary Russian life. 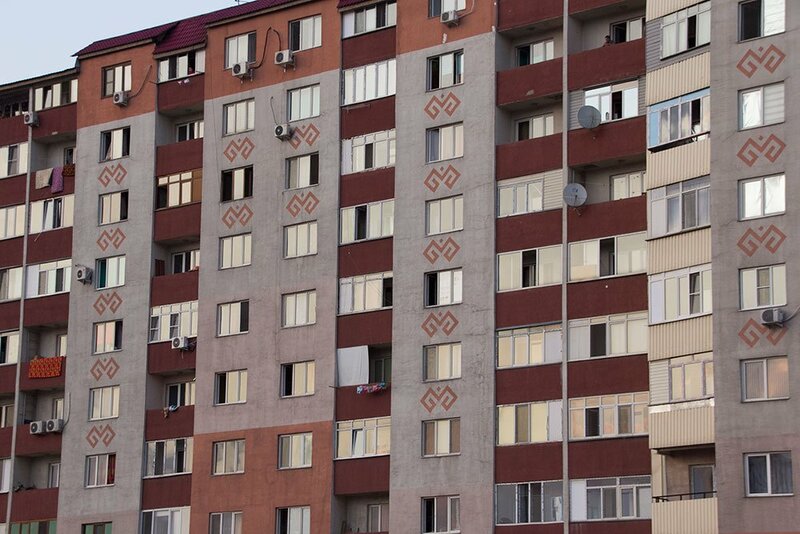 Nikolay Belousov is another architect that never ceases to tire of the izba theme. One of his latest designs, the “Suncatcher” country house, is the result of a year-long attempt to apply the principles of modern architecture (simple forms, large transparent spaces for window and doors, and so on) to the traditional log cabin. The house is built from uncoloured wooden beams, set with large windows that fill the house with light throughout the day. Wood is not only used in home design, it also appears in art installations. One example is Vladimir Kuzmin's and Nikolay Kaloshin's 2014 Lazy Ziggurat. 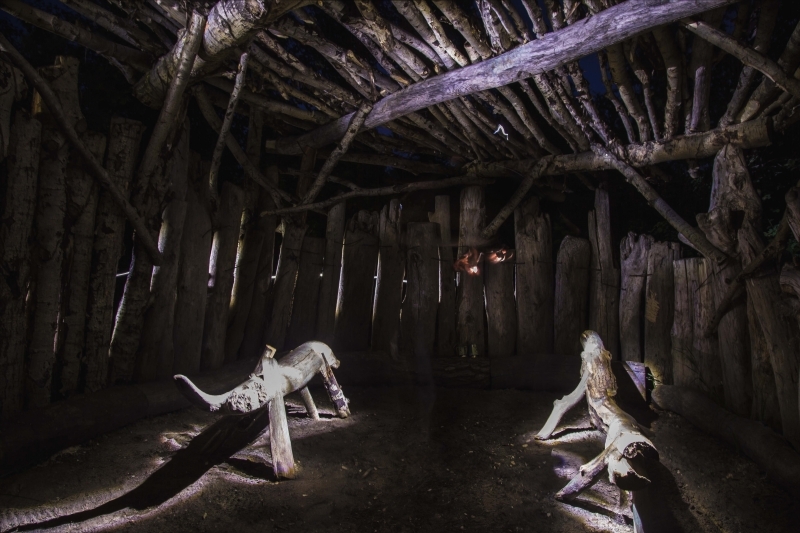 The structure is one of the permanent installations at Archstoyanie land art festival held annually at the end of July in the village of Nikola-Lenivets. 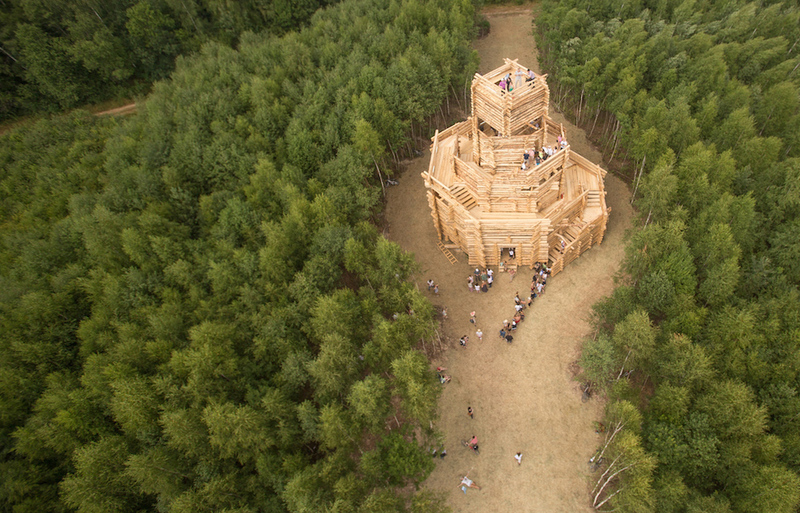 The 18-metre watchtower is made of scrap wood that has been damaged by bark-beetles. The large-scale construction has helped rid the forest of pest insects and shows that even substandard materials can generate attention. One of the biggest benefits of wood is that it is cost-effective. A green architecture enthusiast, Andrey Chernov builds almost exclusively with water-damaged wood, which has been washed ashore. Consequently, his projects tend to be inexpensive, and simulatenously help to clean up local rivers. The Ukrainian architect and wood advocate, Yury Ryntovt, refers to his projects as “moral architecture”. “The philosophy of my bureau, and my own personal philosophy, is based on a respect for life itself. The use of natural and sustainable materials is one aspect of this philosophy. 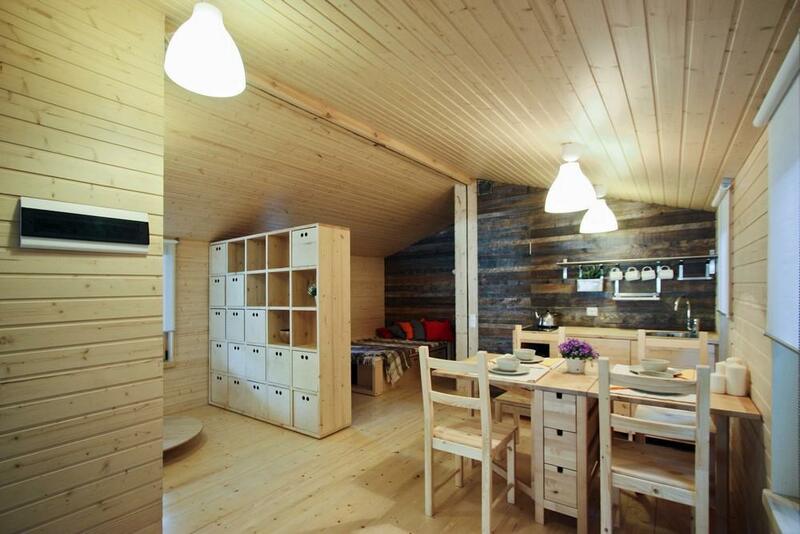 Wood is a material that can be recycled; if the right relationship to the forest is maintained, trees can be planted and cut down.” His FriendHouse is an ecohotel in a forest outside Dnipropetrovsk, Ukraine. As well as wood, it is made of clay and reed, materials which are harmless to the environment. 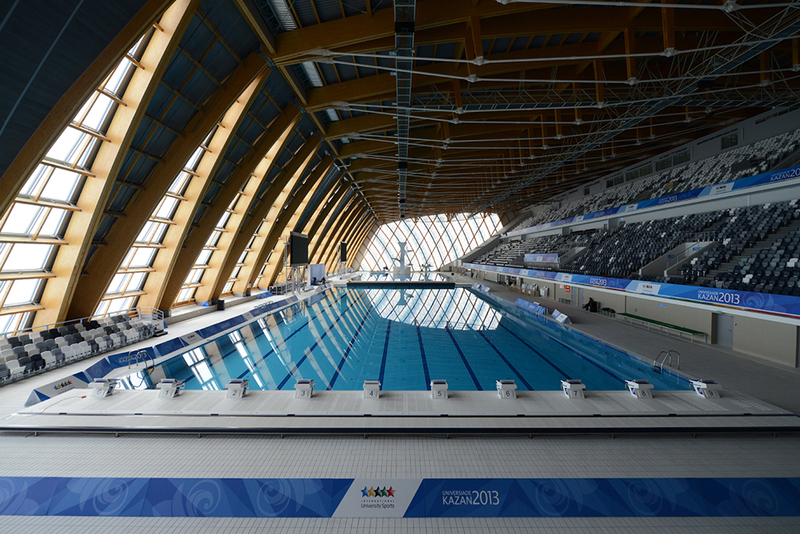 The spectacular Palace of Water Sports in Kazan, designed by Sergey Choban and Sergey Kuznetsov, was built for the Summer Universiade student event in 2013. 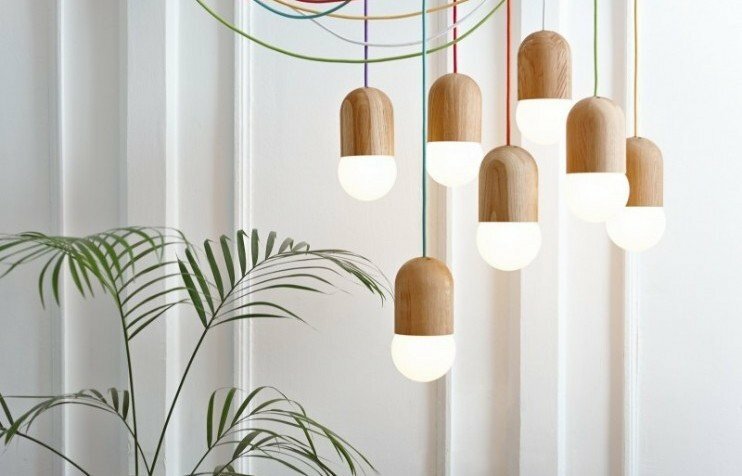 The wood can only be seen from within, where it can withstand the humid conditions. Openings within the wooden frames let in light and offer a view of the Kazanka river. Architect Ivan Ovchinnikov strives for standardisation and mass availability for his residental projects. This is why he chooses wood — a renewable material that is plentiful in Russia. 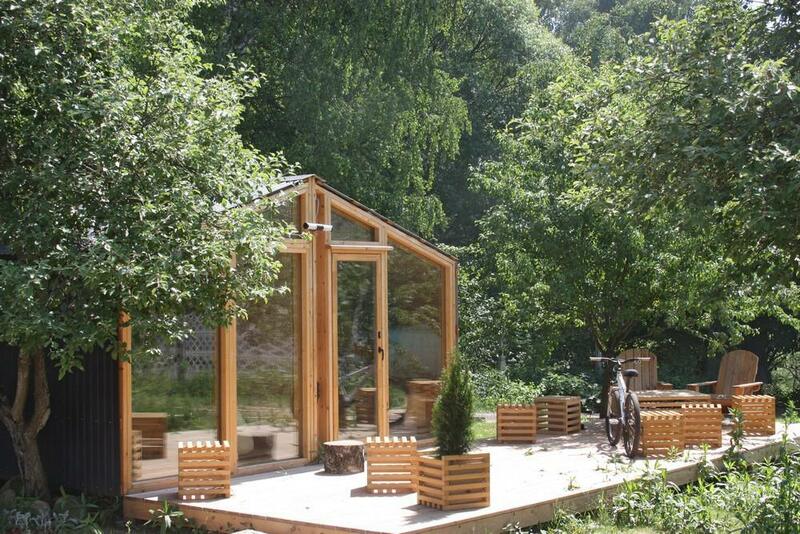 Ovchinnikov's recent creation is the DublDom — an all-season, modular cottage, which is sold as a ready-made product and can be put together in single day. Modular parts (similar components produced en masse prior to installation) mean that a building can be assembled while other parts are still being produced, which significantly reduces costs. The cottage's interior is equipped with all the necessary facilities — it simply requires access to basic amenities, such as electricity, water and sewage disposal.